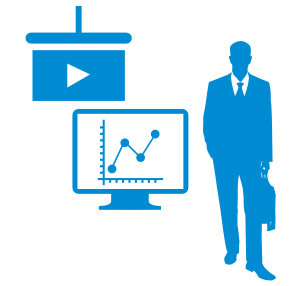 Conducting live events in auditoriums is usually a complex and taxing task – but the latest Networked (AV) Audio Visual technologies can make them more impressive, and simpler to manage. Actis helps implement all-digital, networked AV technology which allows centralised control over lighting, HVAC, sound, projection and video conferencing elements to allow the smooth execution of events with the help of smaller teams. 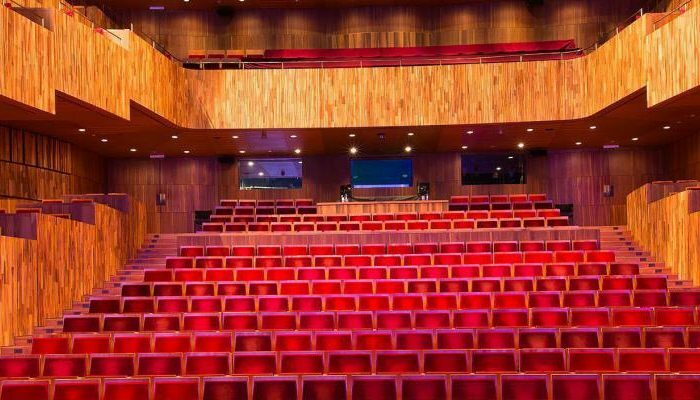 Actis begins with the auditorium sound system design and integrates elements like large screen projection, lighting management, control systems and video conferencing that allow smoother management of a wide range of sub-systems. 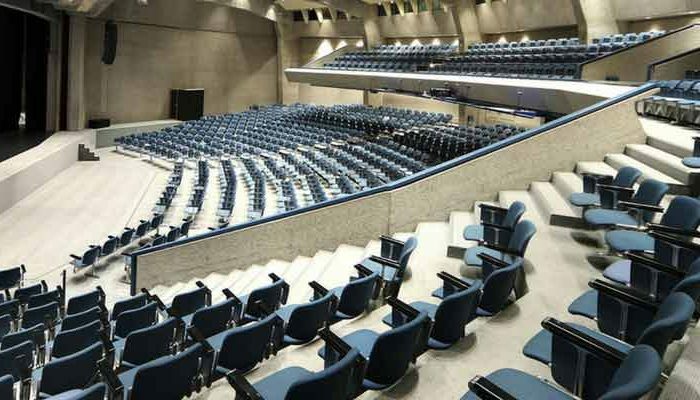 By deploying customized auditorium speakers with the right speaker placement, our sound engineers ensure evenly distributed sound along with effective noise control and vibration isolation to minimise the effect of external and mechanical noises. 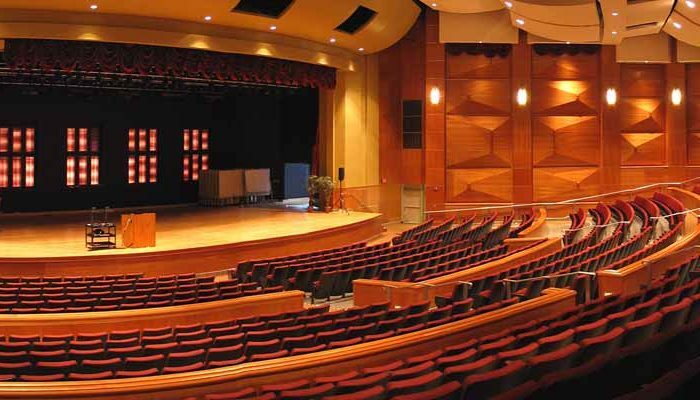 Actis helps design and build large meeting and event venues that bring corporate and entertainment events alive.